So one part of the surprise is now available on public worlds. So you might be looking forward to open the doors when it’s time to see the real surprise! 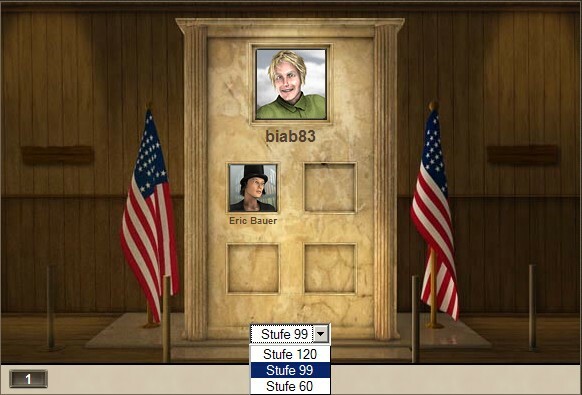 So what happens is, that we have different records for the hall of fame: We store the characters who reached certain levels (currently it’s set to 60, 80, 100, 120, but that might still change) and display it in the hall of fame who reached that level at what point. So the 99 level characters records will remain. 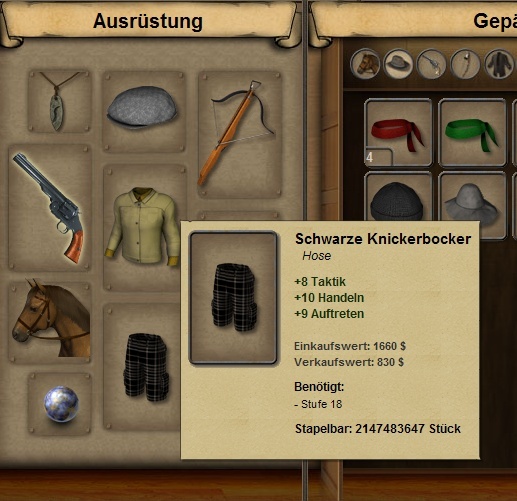 Here is a screenshot of the new inventory arrangement and the trousers. 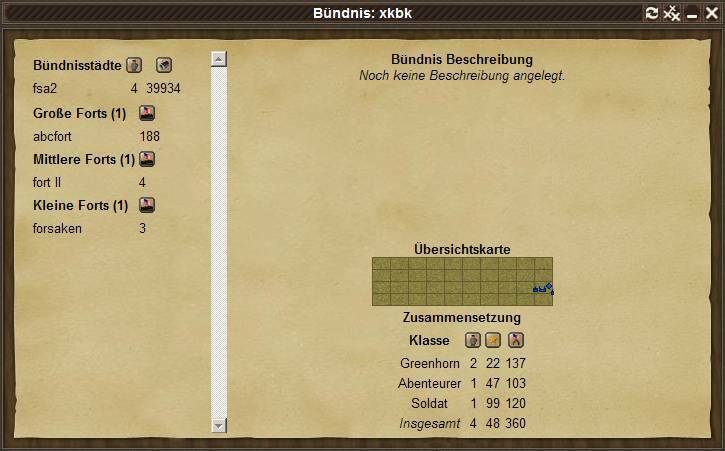 You can also see that there is now a filter (hats are currently active) and that we got rid of the stacks for items. You can stack now items limitless (well, up to 2147483647 times as you still can see). So the inventory is easier to use now and old inventories are downsized to a reasonable number of items. One of quite a few features in 1.30 is going to be an alliance page where you can see the facts of alliances – yours and others. It also sums up a few facts on the members of the alliance. You can reach it via the player’s profile.